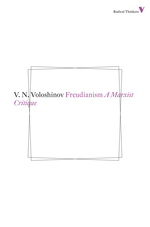 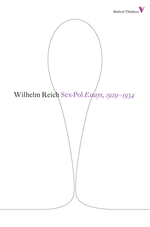 Early critique of Freud from a Marxist and linguistic perspective. 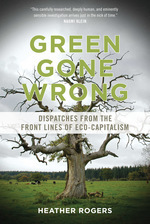 Trenchant exposé of the myths of “green capitalism”. 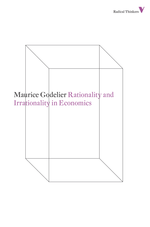 An analysis of social and economic systems and why they appear and disappear throughout history. 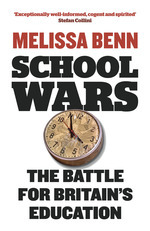 The story of the struggle for Britain’s schools, and a passionate call for education as a public good. 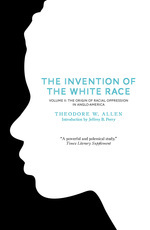 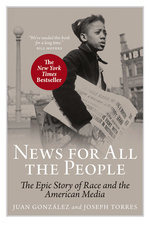 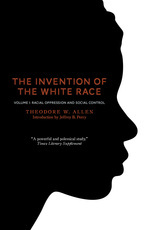 Bestselling narrative history of American media that puts race at the center of the story. 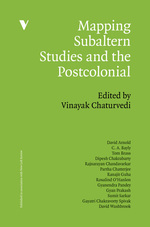 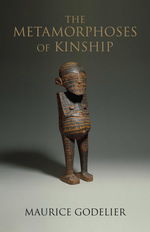 A masterwork of the anthropology of kinship by the heir to Levi-Strauss. 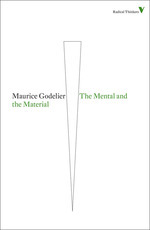 Groundbreaking examination of the relationship between thought, economy and society. 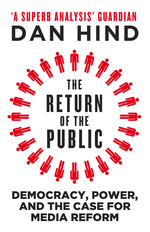 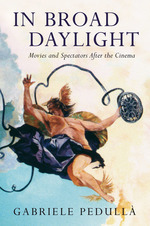 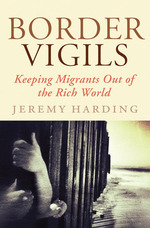 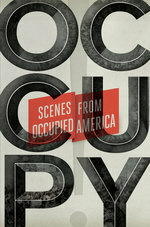 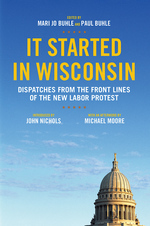 The first book to explore the Occupy movement in depth, with reportage and analysis. 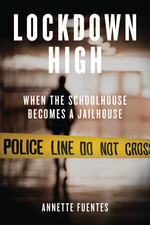 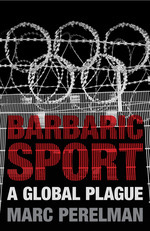 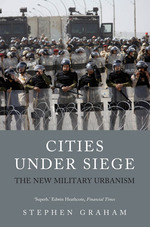 A powerful exposé of how political violence operates through the spaces of urban life.